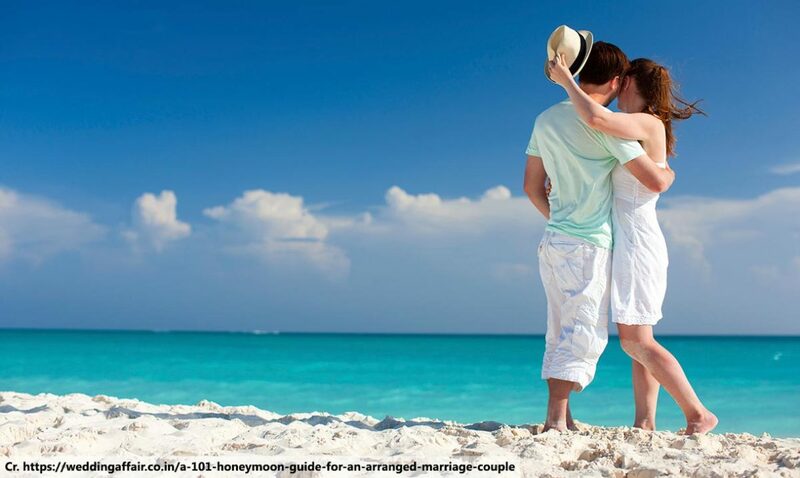 Thailand is a popular place for honeymooners and romantics, thanks to its diverse environments, world-famous hospitality, and its great culture and cuisine. It’s a big place, though, and trying to see and enjoy all of it in one go is optimistic for any but those who have a year or two to spare. If you only have a week or two available, like most people, it’s best to focus on one or two destinations and get the most out of them. That being the case, we’ve picked out five of the most romantic parts of Thailand. 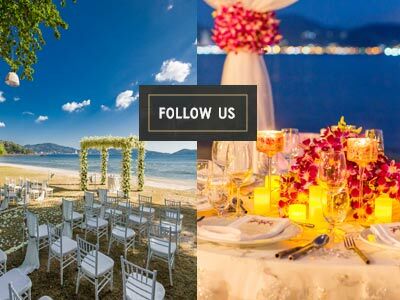 Obviously we’re going to recommend our home island since this is a blog specialising in Phuket romantic tips. 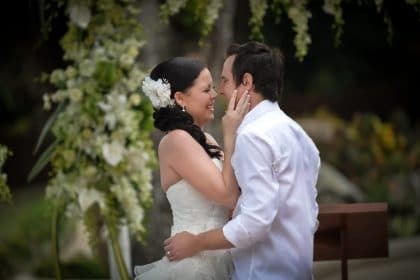 However, the fact remains that it is one of the better parts of Thailand to look at if you’re planning a romantic trip. 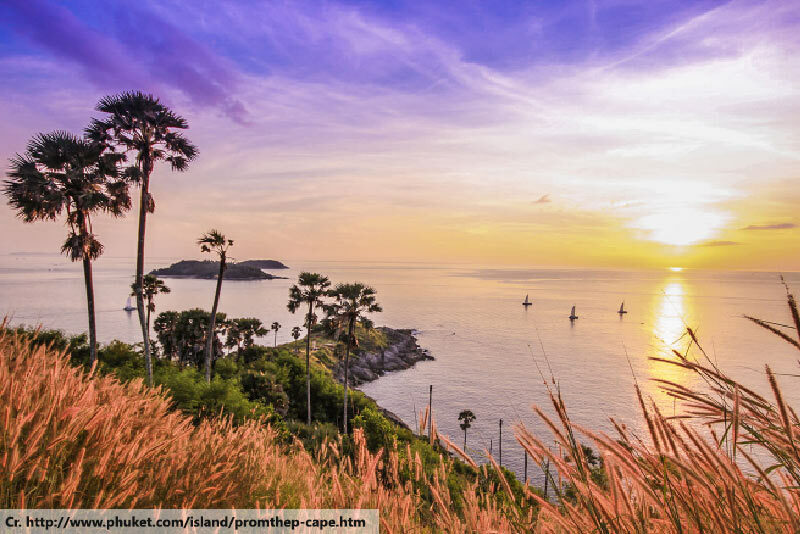 We’ve got beautiful beaches, classy beach clubs, the charming Phuket Old Town and some fantastic hilltop viewpoints. Importantly, Phuket is also a fantastic starting location for tours of the surrounding area, which contains such highlights as the Phi Phi Islands, the Similan Islands and Phang Nga Bay. Basically the polar opposite of Phuket, Chiang Mai is right in the north of the country, far from the sea. However, it more than makes up for that shortage with a unique and delightful culture. It stands out for its friendly atmosphere, even in a country as famously friendly as Thailand. The ancient, historical city is packed with amazing temples and the nearby mountains are home to plenty of natural wonders, including some fantastic viewpoints. It’s also one of the cheaper destinations in the country, so you can often enjoy five-star luxury for very good prices. If you’re looking for a bit of peace and quiet on your trip, you’ll probably be hard pressed to find that in either Chiang Mai or Phuket. 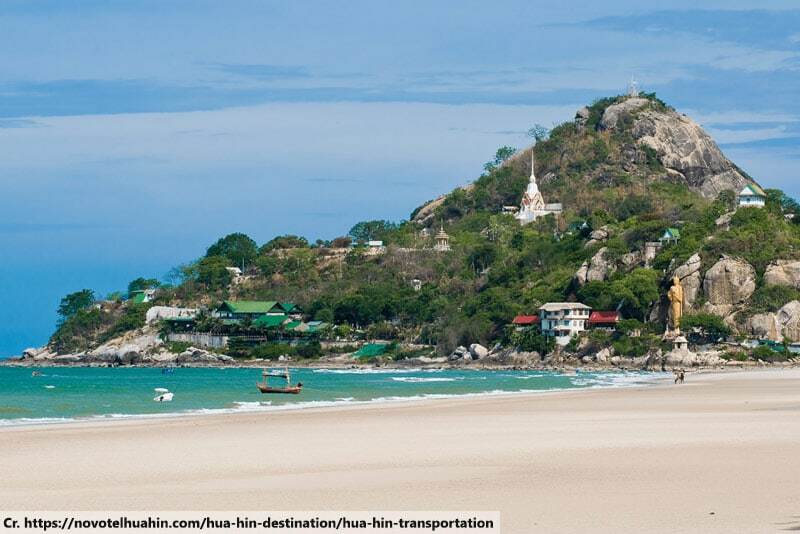 Romantic tips don’t often recommend it, but Hua Hin has the kind of atmosphere you’re looking for. It has the beaches of Phuket and the more historical atmosphere of Chiang Mai, but is a lot less frenetic than either of them. It’s also fairly easy to reach, being only a few hours away from Bangkok. The resort town offers perhaps the best balance of convenience and solitude. If you’re looking for isolation, Koh Samet beats almost any alternative in Thailand. The tiny island has very few big hotel developments. In fact, it even has very few tarmac roads! The beaches are some of the cleanest and most beautiful in the country, yet its virtually unknown among overseas visitors. It’s kind of a secret destination, mostly known only to locals. The fact that it’s about a three or four hour drive from Bangkok is probably part of the reason for that, but it’s worth the journey for the desert-island-like escape. The one downside with Koh Samet is that, being so undeveloped, there are very few luxury resorts. It’s really difficult to enjoy a romantic trip in a low-end guesthouse, which is why Phuket tops our romantic tips with its near-limitless supply of great resorts. 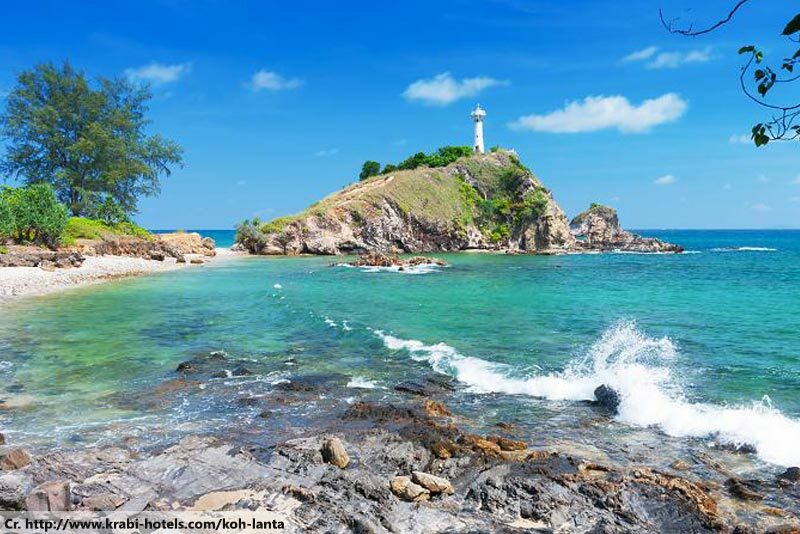 Koh Lanta has a very similar level of isolation to Koh Samet, but with one or two more comfortable places to stay. The selection is extremely limited and the island is very inconvenient to get to, but the beaches are far from crowded and the surrounding seas are beautiful.